Could Andrew Bogut be close to making a return to the NBA? According to The Athletic, "multiple contenders," including the 76ers and Warriors, are expected to express interest and potentially pursue the veteran center in the upcoming free agency. Bogut will take some time to decide on his next team now that his season with Australia’s NBL has ended. He is coming off an MVP season with the Sydney Kings. Bogut, 34, last played in the NBA during the 2017-18 season with the Lakers, averaging 9.4 minutes. He spent 13 years in the league, but was released by Los Angeles in January 2018 and signed with the Sydney Kings last April. 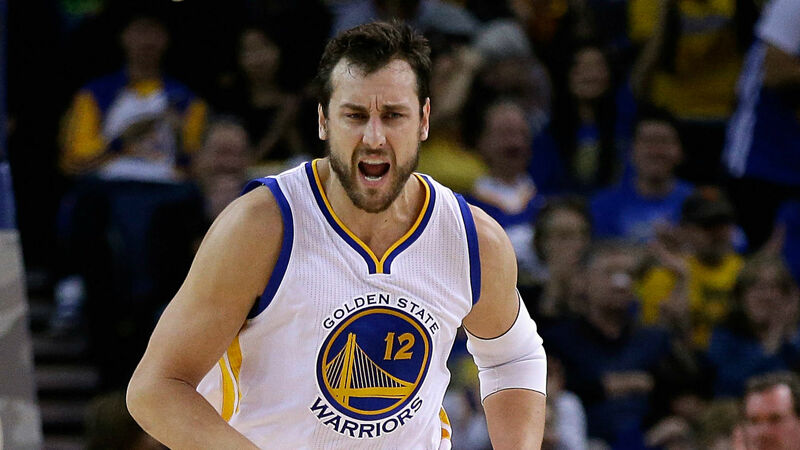 Previously, Bogut spent four seasons with Golden State and was part of the Warriors’ 2014-15 championship team. The big man was selected by the Bucks with the No. 1 overall pick out of the 2005 draft. During his time in the NBA, Bogut averaged 9.8 points, 8.7 rebounds, 2.2 assists and 1.6 blocked shots through 694 games (656 starts). He made 53.5 percent of his shots from the field and 55.6 percent from the free-throw line.